Philippines: AFD International regards the judicial decision to indict the news website CEO for tax evasion a censorship and politically motivated act. No place to palestinians here ! 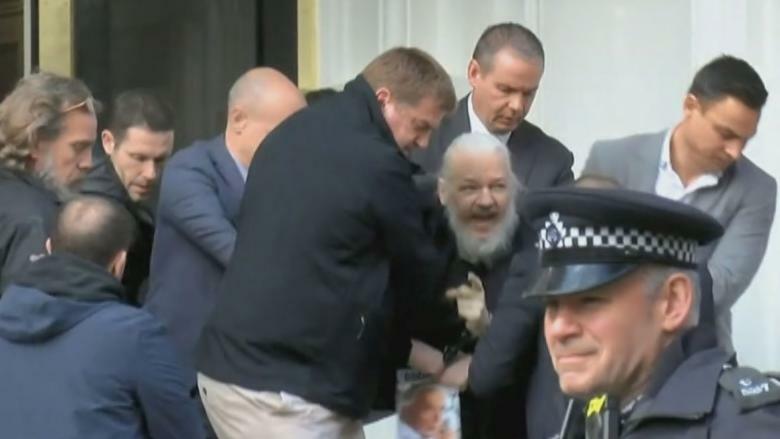 The expulsion of Julian Assange, the founder of Wikileaks from the Ecuadorian embassy which he sought refuge at back in 2012 and remained inside it since then may endanger and jeopardise his safety. The metropolitan police were called in to the embassy and arrested Mr Assange on charges of hacking USA classified computers and breaking his bail condition. AFD International would like to reiterate the U.N. special rapporteur Agnes Callamard warning that considering extradition of Mr Assange to the USA will be a risk to his life. Mr Assange has been instrumental in exposing the mass killings of innocent citizens in Iraq and Afghanistan with the aid of the former whistleblower Chelsea Manning. Therefore AFD International remains highly questionable on the motives behind the arrest of Mr Assange and urge the UK government to oppose such extradition. Finally, AFD International believes that freedom of press and journalism to expose malpractices and unlawful acts of governments have no boundaries and should not be held against them.